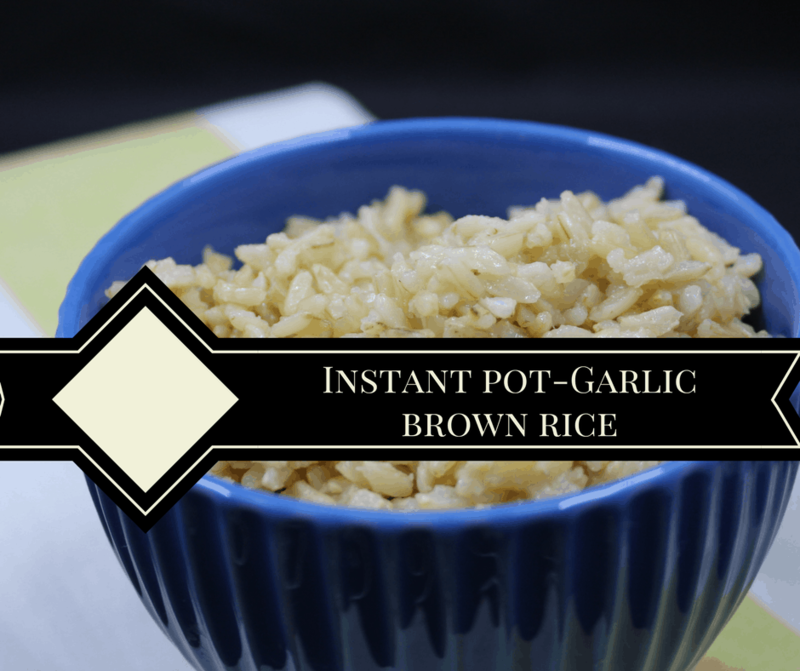 Add the oil to your Instant Pot, and press the saute button. 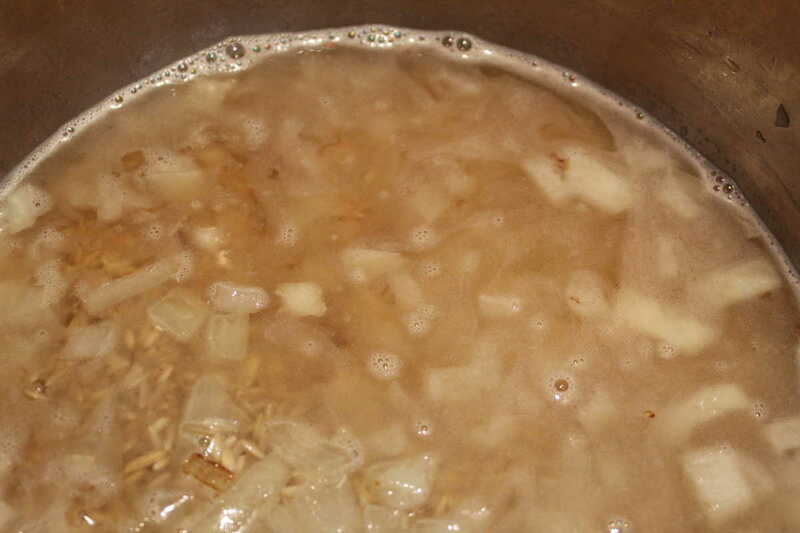 When the oil is hot (about 30 seconds) add the onion and saute for about 3 minutes, or until the onions are soft. Then add the butter and rice, and mix, into the onions. 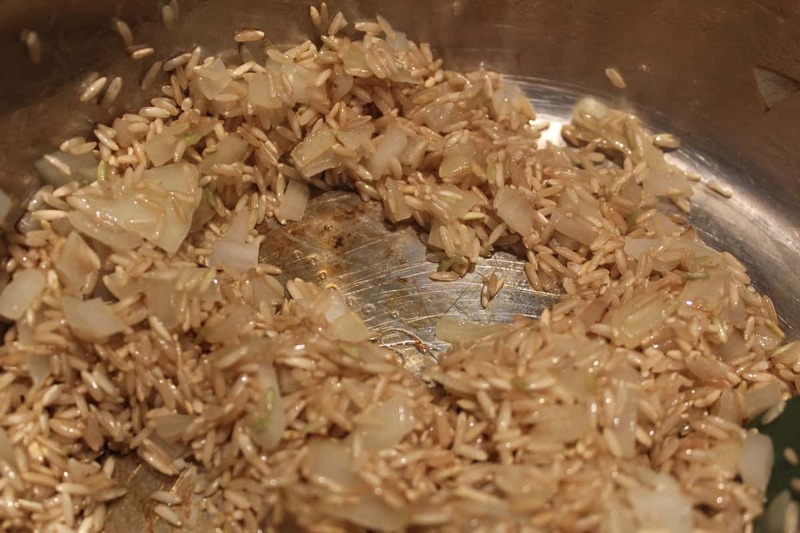 You are basically sauting the rice to bring out the flavor. Saute for about 5 minutes. Add the garlic and vegetable broth, and mix well. Add 22 minutes at high pressure to time. Make sure the vent is sealed and do a natural release. 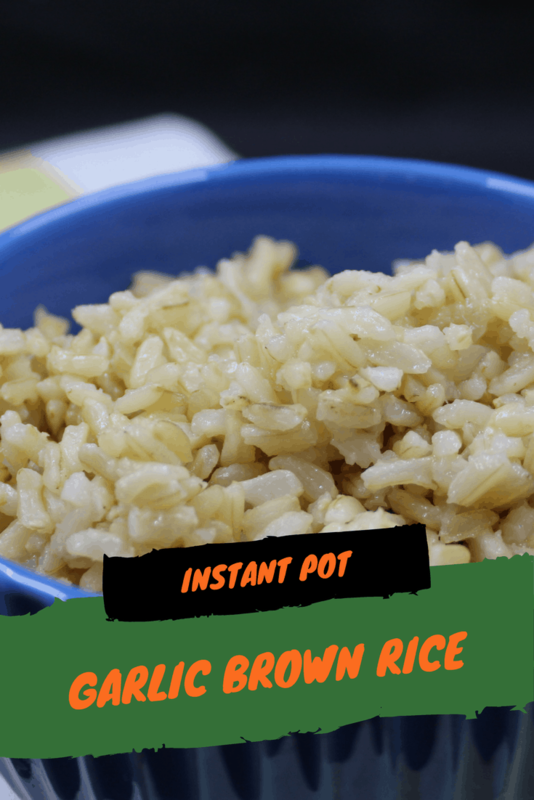 Add the oil to your Instant Pot, and then press the saute button. 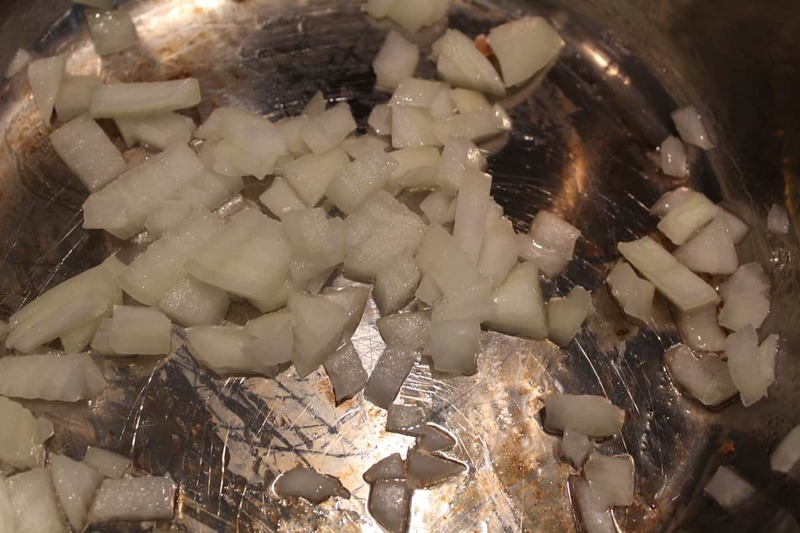 When the oil is hot (about 30 seconds) add the onion, and saute for about 4-5 minutes, or until the onion is softened. 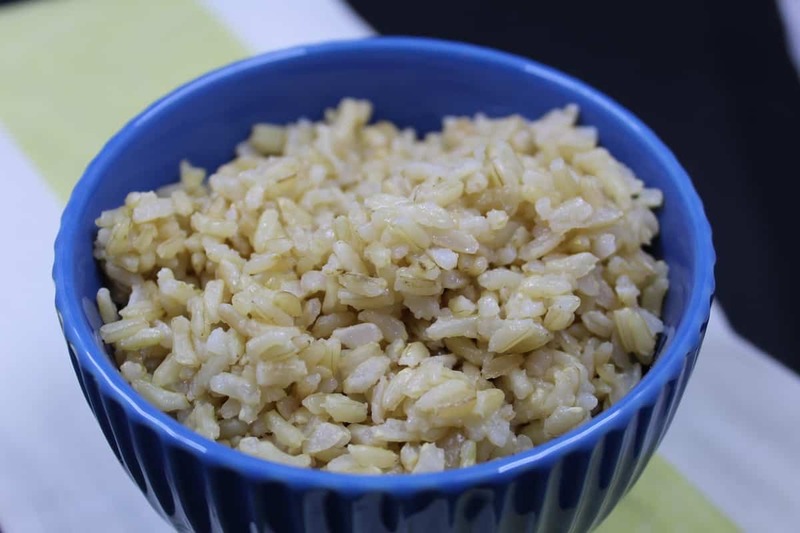 Then add the rice and butter and mix it all in, continue to saute, to toast the rice, for about 5 minutes. Then add the water, garlic and mix well. 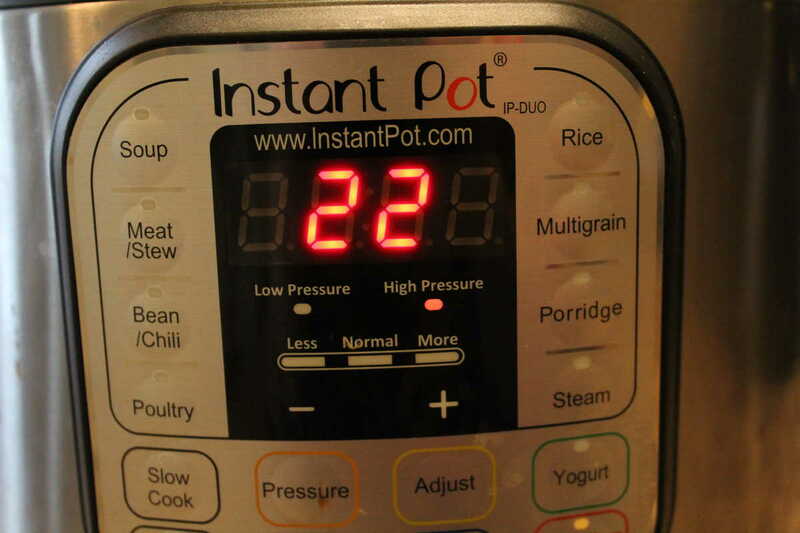 Add the lid to you Instant Pot, and set the manual high pressure for 22 minutes, make sure the lid is sealed. Do a natural release, when the timer beeps.